This program’s themes revolve around social dilemmas and personal problems that the youth in Iran face today. The presenter of the program challenges the audience about the realities of social difficulties, cultures that need to be changed and attitudes that must be corrected and improved. 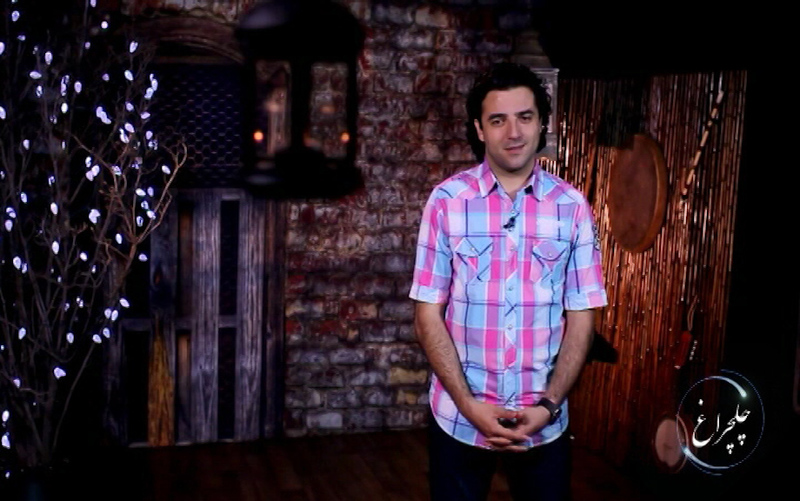 Each episode features a unique Persian rap song that has been written and performed especially for the program.